More than you ever imagined! 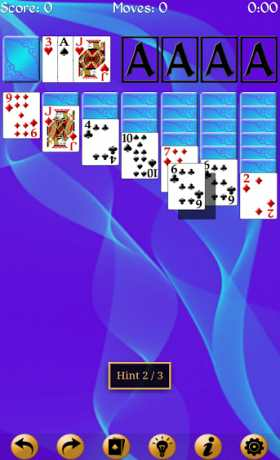 Our app has the best selection of solitaire games available on Android. 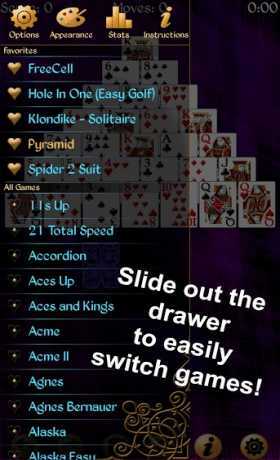 Our solitaire is the best on the market, designed with the player in mind for a seamless gaming experience. Our beautiful high-definition graphics look great on every phone, tablet, and even the Sony Smartwatch! The cards you use most are easy to reach, and there are plenty of options to customize your game’s look and play. And don’t forget to leave a rating!